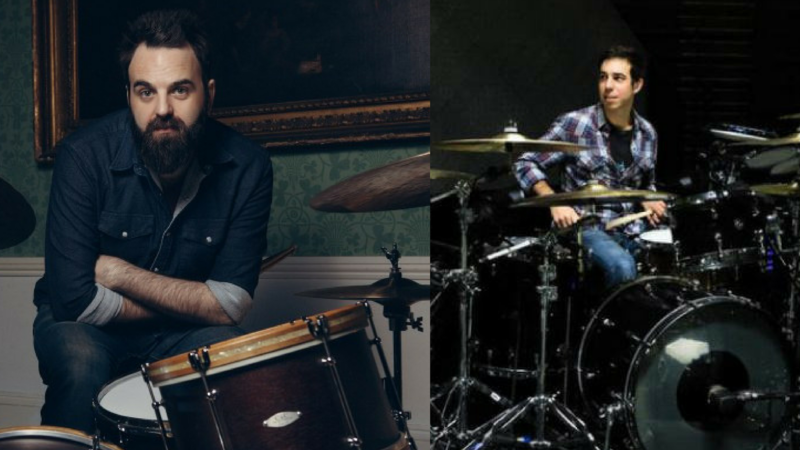 Graham Hopkinss (Glen Hansard) and Adam Marcello (Katy Perry) have announced a joint ‘Drum Hang’ in association with Musicmaker,Dublin. Friday April 6th : Connolly’s of Leap Co. Cork. Sunday April 8th : Musicmaker Exchequer St. Dublin 2. Speaking about the drum hangs Graham Hopkins said…. “Adam and I are looking forward to these first initial dates together, where we will talk about our approach to the drums, our experiences playing live and in the studio, and of course the gear we use. We prefer to call these ‘drum hangs’ rather than clinics or masterclasses, because we want them to be as laid back and informal as possible.